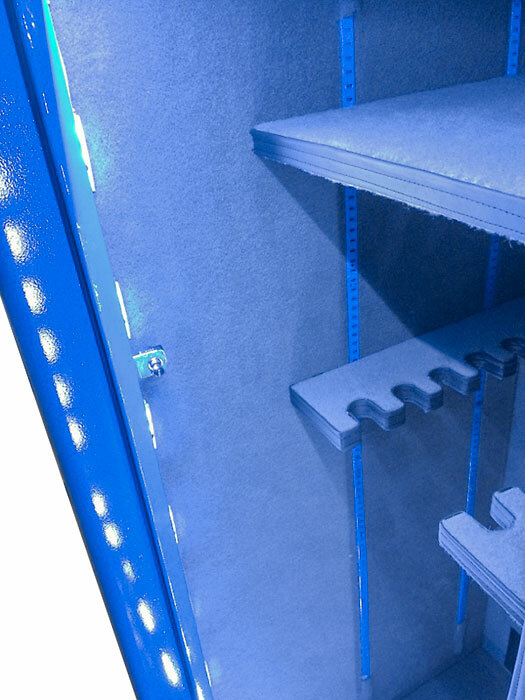 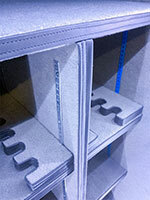 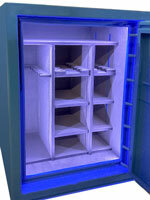 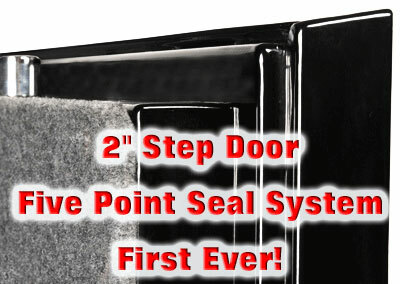 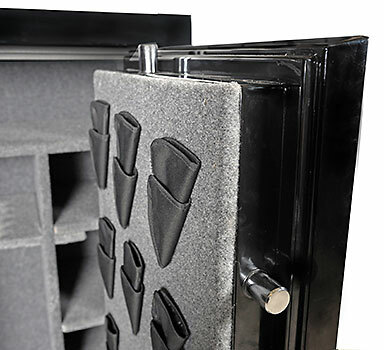 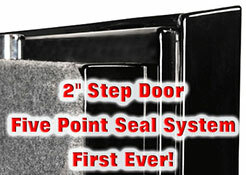 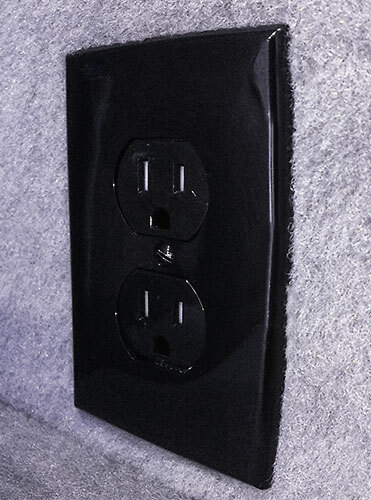 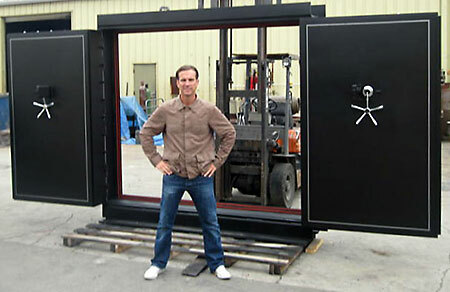 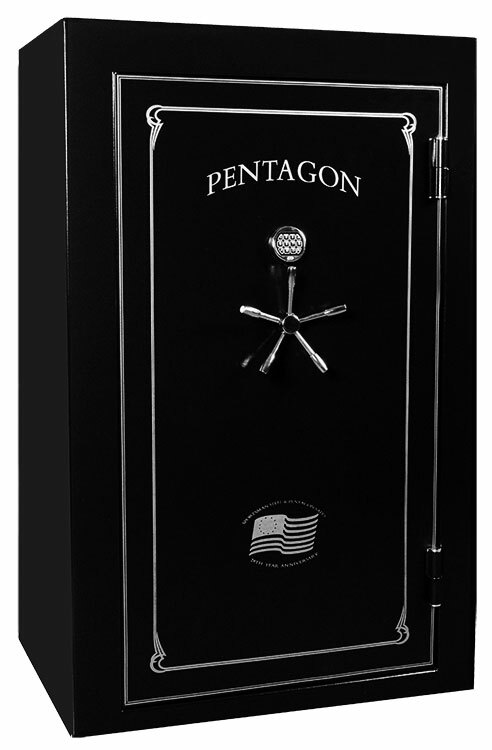 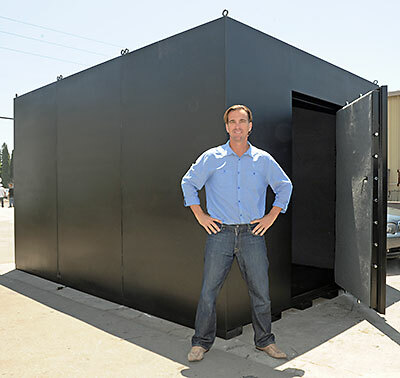 Introducing the most heavy-duty small gun safe on the market. 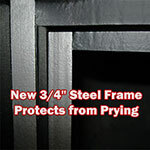 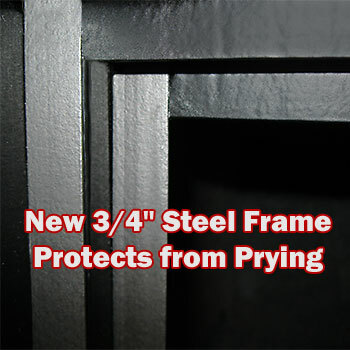 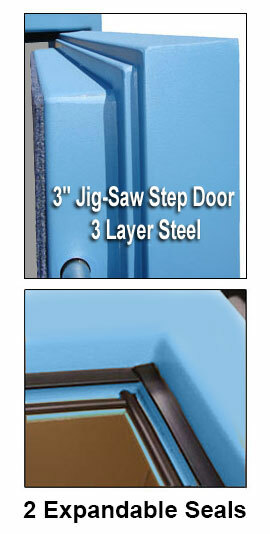 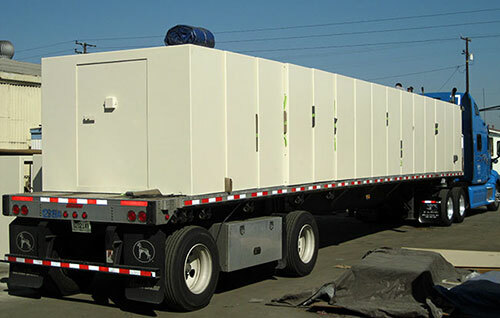 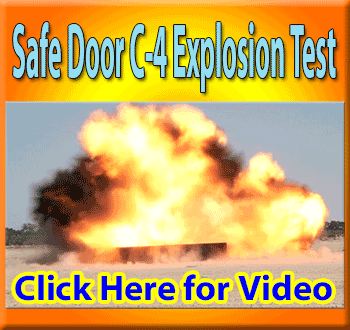 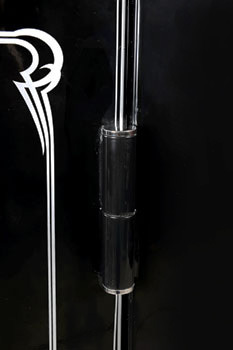 It's constructed with a 2" Jig-Saw door, 3/4" Pry-Resistant Frame & 10 gauge steel body. 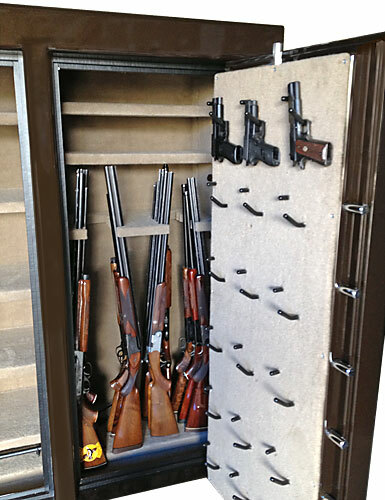 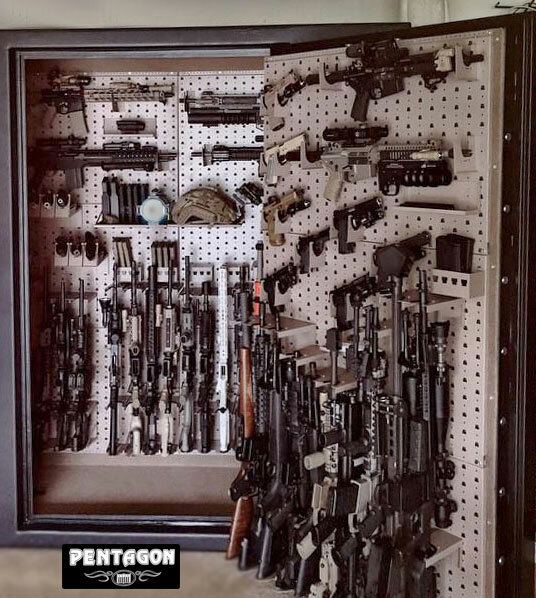 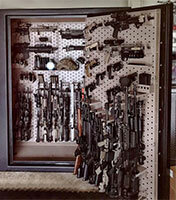 These are not inexpensive box store gun safes. 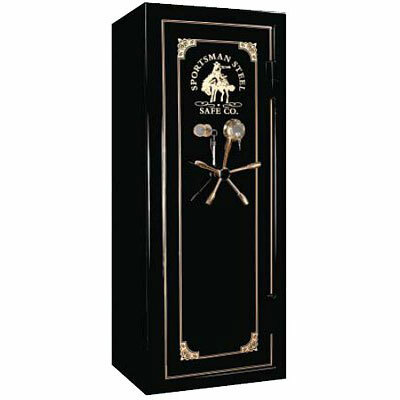 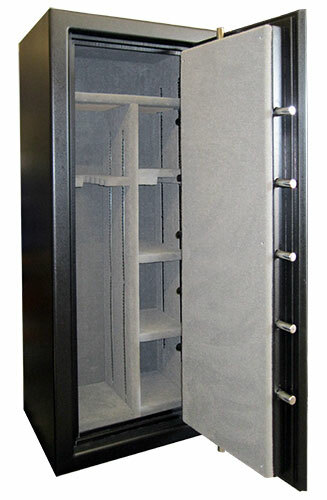 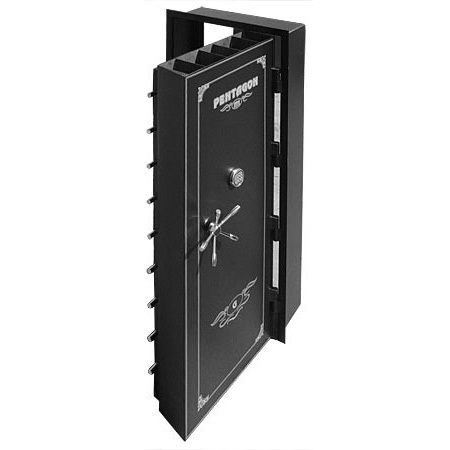 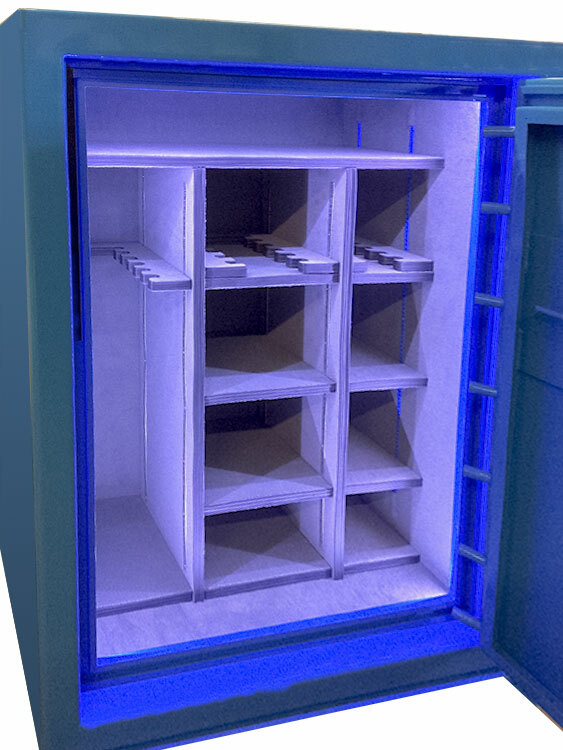 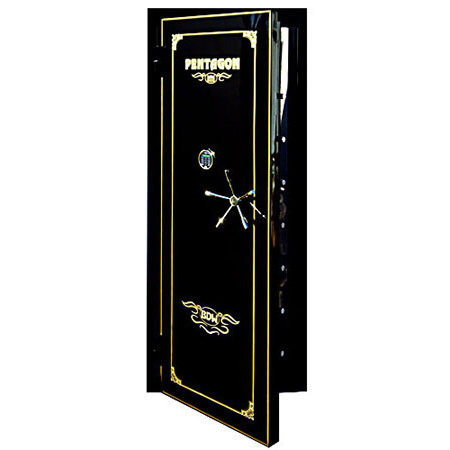 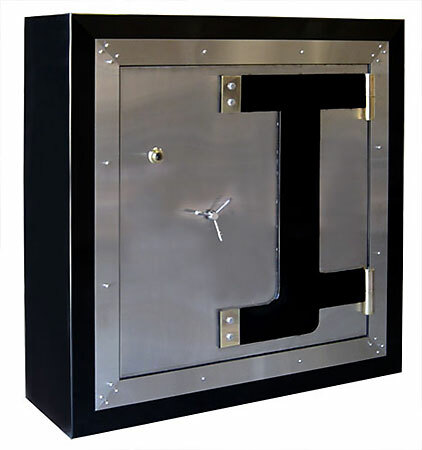 This small gun safe is designed to be closer to a commercial grade safe that can withstand six bar pry-ins and fires over 1200 degrees. 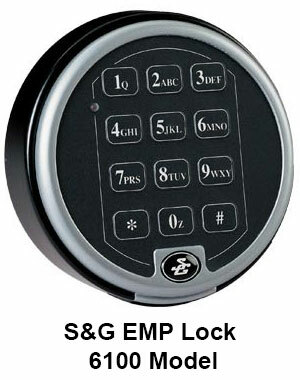 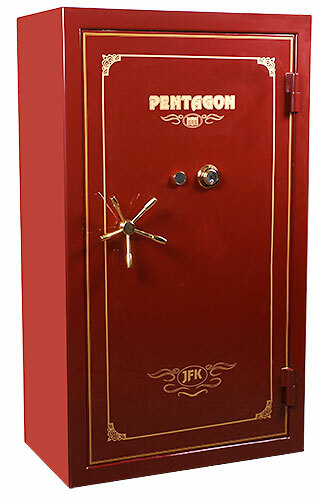 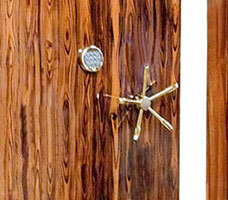 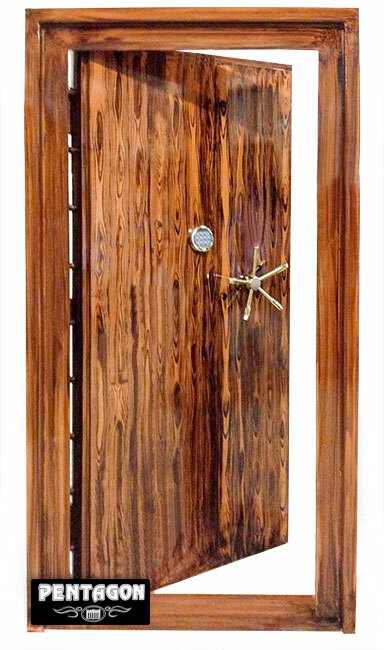 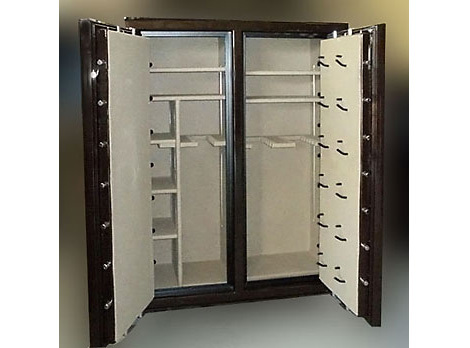 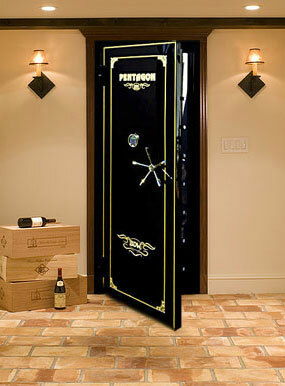 Call us for a quote and a quick gun safe education! 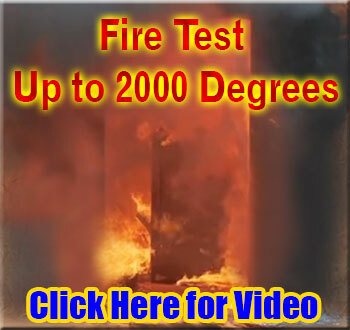 Video stating otherwise is being changed.